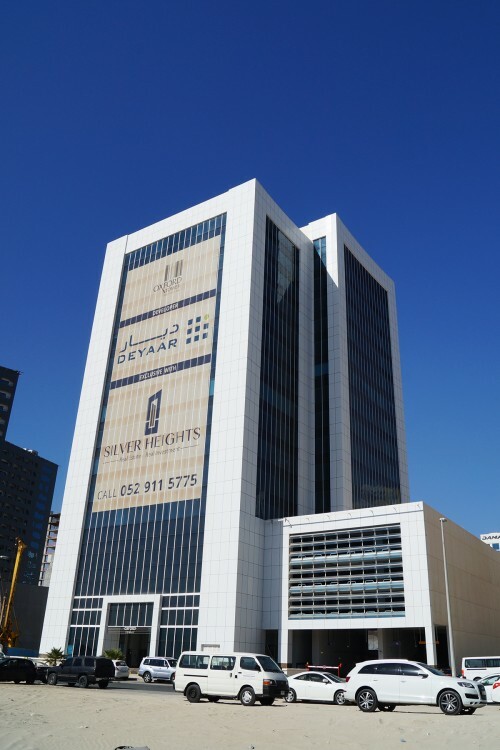 A 19-storey commercial building in Business Bay developed by Deyaar Development and designed by Arex Engineering Consultants. Construction started in 2008 and was completed in 2013. 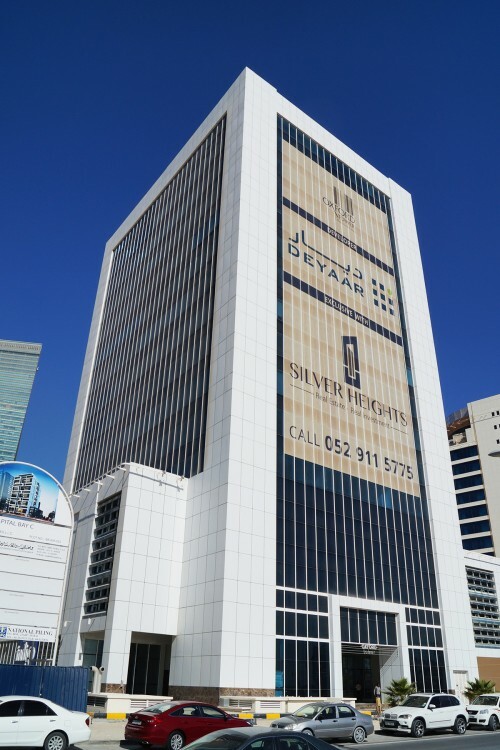 Facilities include podium level garden with outdoor sitting area, basement and podium car park, 24-hour security systems, CCTV system, high-speed internet connectivity, access control system, fire alarm system, central air conditioning, backup power system, common pantry, provision for own toilet & pantry and a building management system. One-click links to properties currently on the market in Oxford Tower.